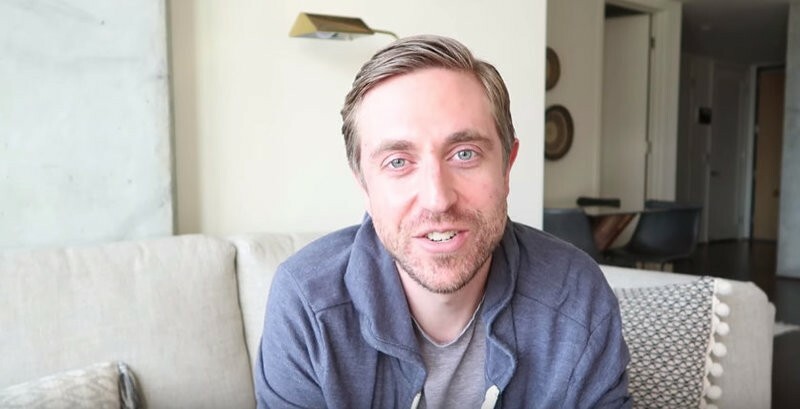 Las Vegas poker pro Andrew Neeme has been video blogging (vlogging) on YouTube for about eight months now, and in that time he has established himself as one of the best channels to subscribe to if you have an interest in the game of poker. Neeme has accumulated more than 60,000 subscribers in that time frame, thanks to nearly 70 episodes capturing what it’s like to be a low to mid-stakes player in Sin City. He also takes some trips across the U.S. to play in other poker rooms. Neeme’s videos contain a mix of big picture ideas about making it as a poker pro, as well as detailed analysis of some of the most important hands he plays in any given session. Card Player had the chance to speak to the Michigan native about his vlog, as well as some of the things to focus on if you try to defy the odds and play poker professionally. Brian Pempus: How did your vlog come into being? Andrew Neeme: I was pretty regularly on the grind and looking to add some creativity to the grind. I was maybe starting to get a little burnt out on six days every week coming in and putting in about eight hours. I also thought that an audience might enjoy seeing the daily grind of the low to medium stakes, $1-$2, $2-$5 and $5-$10. I felt that a lot of the [poker] coverage is focused on the high-stakes games, and some of the more expensive tournaments. I turned the camera on and off we went. BP: Did you draw on any non-poker vlogs to get ideas on how to create your content? AN: Yeah the biggest influence by far was Casey Neistat. He’s been doing the daily vlog thing for a couple of years now. He’s not a poker player; he does commercials and branded videos, things of that nature. He turned his skills into a daily vlog, and it’s become one of the most popular vlogs out there. I wanted to bring some level of quality to [my vlog], even though it was the low-stakes grind for the most part. BP: Your vlog is popular. Is this something that happened sooner than you expected? AN: Yeah, I started doing this in October and I had a pretty good feeling people would be into it, because this sort of thing wasn’t shown that regularly and not with the quality I thought it deserved. 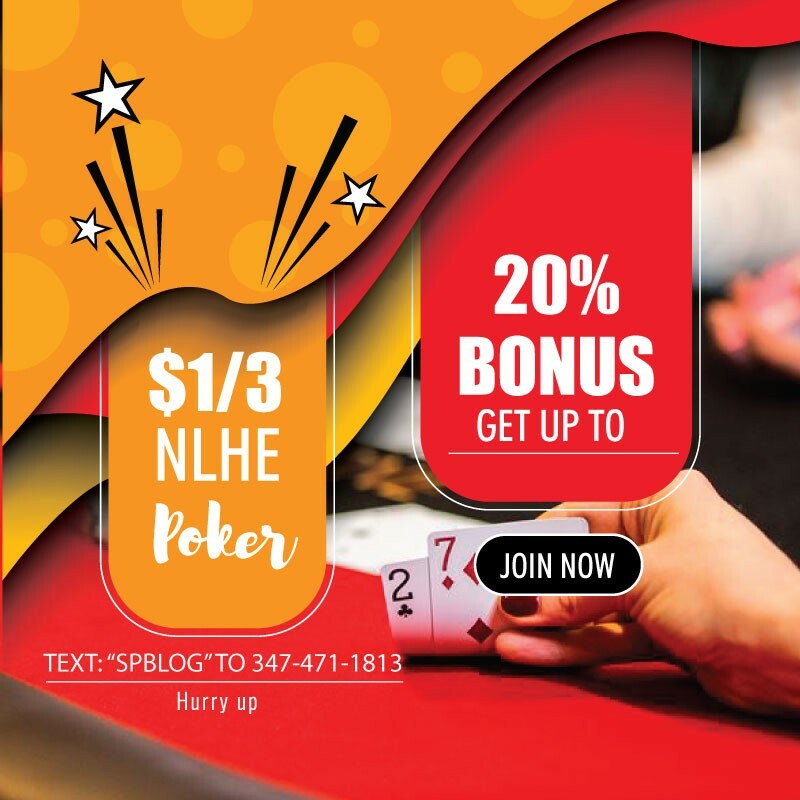 Word gets around pretty quickly, which speaks to how well connected the poker community is, how much people talk about interesting things going on in poker and share content online. BP: You take a very candid approach to the vlog. What’s it like to put a mistake in a poker hand out there for everyone to see and critique? AN: Yeah, I think that’s a key element to it for sure. I think honesty is the best policy, especially when it comes to poker. Talking about how you can improve as a poker player requires you to be honest with yourself, and with other people. You have to acknowledge your leaks and talk about them with other people if you want to do better. It wouldn’t make any sense if I was out on the grind trying to make it and I wasn’t talking about mistakes with the audience. It wouldn’t be real either. I think it’s very important. It’s not always easy talking about a spot where you looked like a fool. It’s not always fun talking with your friends about how you screwed up a hand. I think it’s refreshing for people to hear, though. BP: You had an episode where you talked about finding a fun poker game in Las Vegas. What goes into spotting a good table? AN: The thing you want to look for is people who tend to be more social, fewer people staring into their phones or iPads with their hoodies up, not interacting with each other. Those sorts of things are usually a bad sign. People having a cocktail or two and talking are much better signs. Hands going multi-way with a lot of limping is good too. You want to encourage the games to be as social as they can be…Poker rooms could tweak games a little bit. I think nine-handed, two blind no-limit hold’em can be a little dry. It’s so popular and standard in Las Vegas. I think adding a third blind, or maybe an ante game, can go a long way to encouraging some action and offering more variety. BP: You’ve talked about the straddle and what it can do for a game. Some people are against straddling, but what are some of the advantages of doing it? AN: Anytime there is more money in the middle right off the bat it is a good thing. If there’s a third blind in there the opening raise needs to be slightly bigger in order to not give profitable odds to that third blind. Therefore, the game is playing with more money going into the pot. If the raise isn’t big, then the third blind is getting good odds to call and that person will call more often, and then there’s even more money in the pot, and ranges are a little wider in that instance. It’s just pretty natural for a third blind or straddle having a good effect on the game. I usually don’t pressure people to put the straddle on. I usually do it and hope people follow my lead. It goes along with the whole social aspect of the game. Folding isn’t fun, playing more hands is fun. BP: There was a hand you reviewed where you talked about the pace of live poker being slow, and how it’s something to consider when trying to make an opponent fold what is likely a strong holding. They might not get a big hand for several hours in the session. AN: The vast majority of hands I show in the vlog are hands where I make a hand of X strength and I am value betting. The hands that I share are like 90 percent value hands, and 10 percent bluffs, with the occasional triple barrel. The fact of the matter is that so much of your profit is going to come from the value bet at $1-$2, $2-$5 and a lot of $5-$10 games. [Viewers] want to see more bluffs, to see a professional poker player get the job done with air. The preconceived notion is that a poker pro can win the money without a hand, but it comes back to the fact that a lot of players are recreational and like to enjoy themselves. The way that they enjoy themselves is by playing hands, making bets, making calls, seeing showdowns. It’s straightforward at that point. BP: Is learning how to value bet optimally the best way for an inexperienced player to improve their game? AN: Yeah, and patience is going to have to play a big role. Patience while not coming off as a total nit is going to play a huge role in a typical $1-$2 or $2-$5 game. It’s easy to put out this blanket statement to just play your good hands and you’ll come out ahead. There are so many different resources now that will help you in so many different ways and so many different spots. You are going to encounter regs from time to time, it’s never going to be all recreational players. You will have to adjust based on different lineups. $5-$10 games can be somewhat tough in Las Vegas. You see a lot of the same faces. You’ll have to make changes, but there are plenty of resources out there to help you. BP: Have you always had good patience at the poker table? AN: Yes and no. I would say that I did OK adjusting to different lineups. As you move up in stakes, you get punished more for your mistakes. Even if you aren’t that patient in a $1-$2 game, people aren’t going to be value betting as often as they should be. So if you get out of line with weaker holdings up front in early position, like suited gappers, it won’t cost you as much as in a $5-$10 game. It will be bad if you take some of those tendencies with you as you move up. BP: How do you handle any self-doubt that comes with a downswing? AN: There are two things that I do when I’m in that kind of a streak. I take a broader look at my results over a longer time period. If I am in a two week downswing, I’ll take a long look at a graph of results I have over the past year or two years. Assuming you are a winning player, you’ll have dips here and there but the trend is in a positive direction. That helps give you a clear picture of what’s going on. I also constantly share poker hands with friends to make sure I’m not making mistakes that are contributing to the downswing. It’s super important to get feedback. There’s no chance you will ever stop making mistakes. BP: You’ve done some traveling in the vlog. Where’s an underrated place to play poker at in America? AN: One spot that I really enjoy is my hometown of Detroit. There’s good action there to be found. Things are happening in Detroit these days. On the other side of the country, I really like Portland, Oregon. The legislative [position] on poker is still being sorted out, but they have a pretty thriving poker scene up there.